This article is 2667 days old. 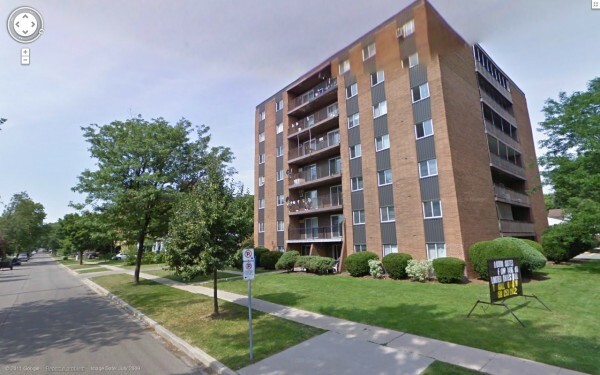 Windsor Fire & Rescue Services have just extinguished a fire in an apartment building on Peter Street (at Chippawa) in the West End. Fire broke out around 6:50pm in the kitchen of an apartment producing heavy smoke. One occupant fled to the lobby while the other went to a balcony. Firefighters quickly put out the fire and attended to the two victims. Both victims are being treated for smoke inhalation. No major injuries are reported at this time.